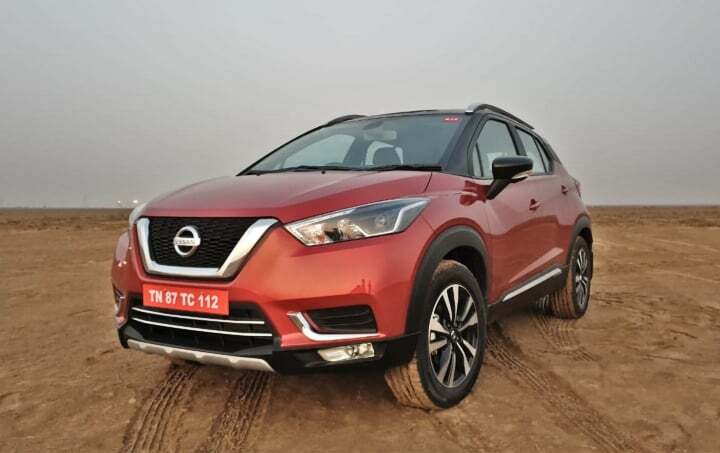 Nissan Kicks has been finally launched in India. It is priced starting from Rs 9.55 Lakhs, going up to Rs 14.65 Lakhs (ex-showroom). It comes in petrol as well as diesel engines. 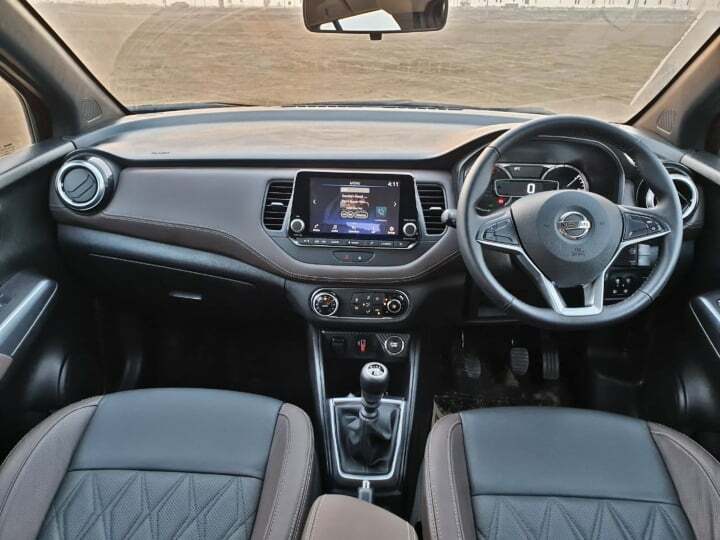 Nissan is going to launch the Kicks SUV in India sometime during the month of January 2019. 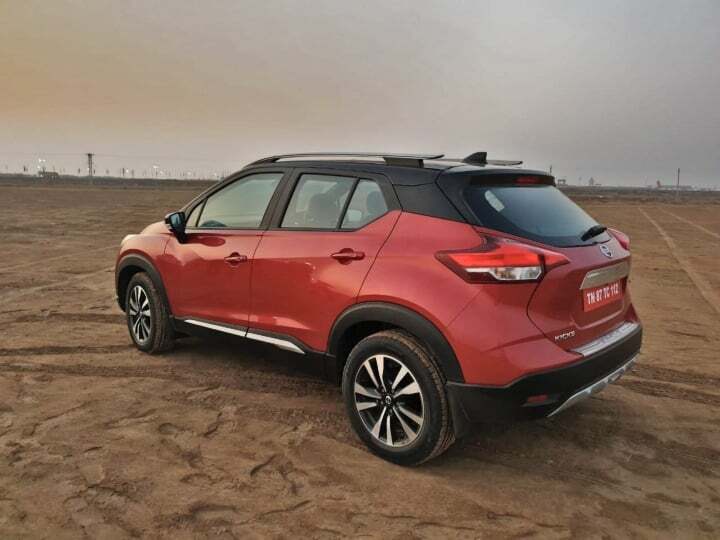 As a result of this, the official prices of this upcoming compact SUV are not out yet. 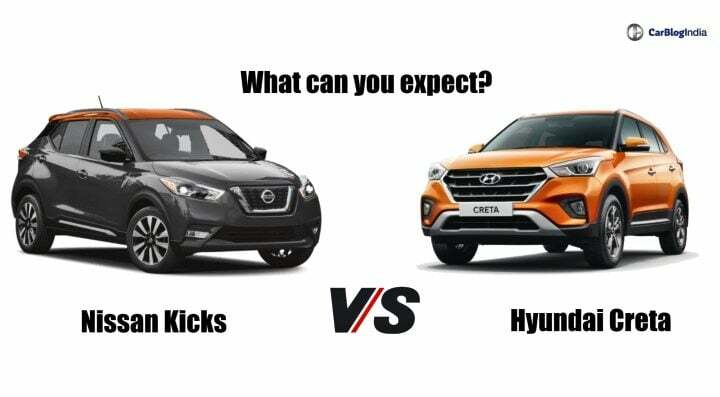 However, in order to give a genuine competition to its rivals, Nissan has to prices the Kicks very aggressively. 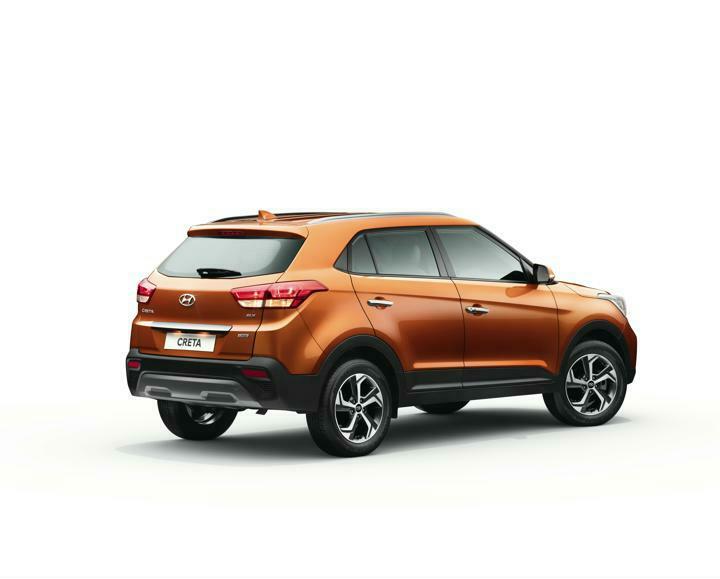 Hence, we are expecting this SUV to fall in-between the price range of INR 10 lakh to INR 15 lakh. 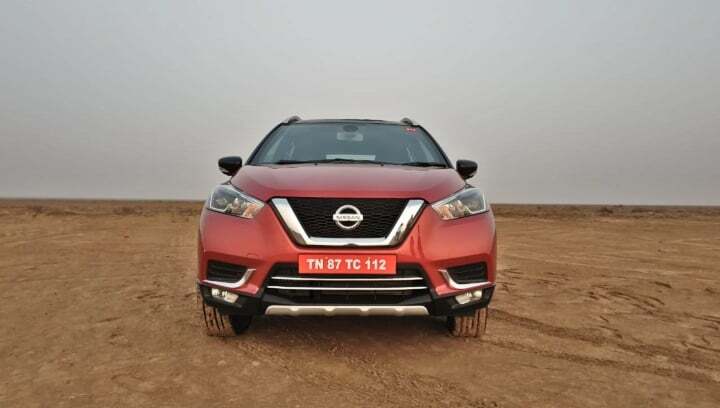 The diesel derivative of the Nissan Kicks is going to launch in India with a 1.5-litre, 4-cylinder diesel engine. This oi-burner is capable of churning out 108 BHP of power along with 245 Nm of peak torque. This engine is going to come as standard with a 6-speed manual gearbox. 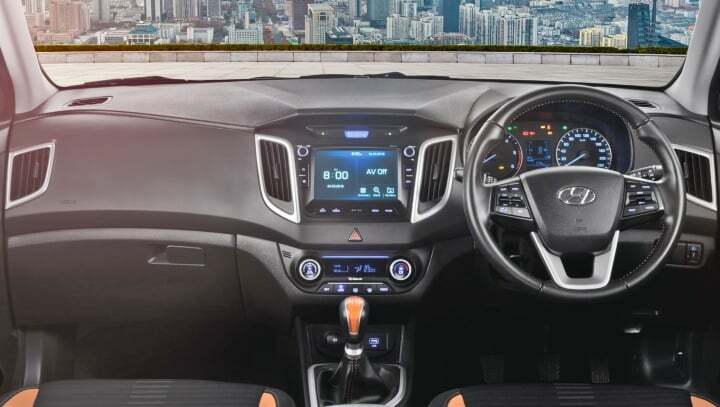 An automatic gearbox will join the portfolio at a later stage. 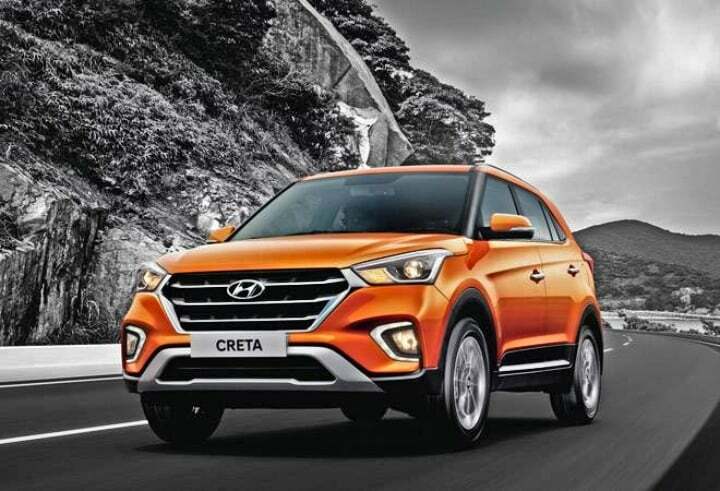 In contrast, the Hyundai Creta is currently available in India with a choice of three different power-train option. The petrol derivative comes with a 1.6-litre unit capable of churning out 123 BHP along with 152 Nm of peak torque. This engine comes with the option of a 6-speed manual as well as a 6-speed automatic unit.